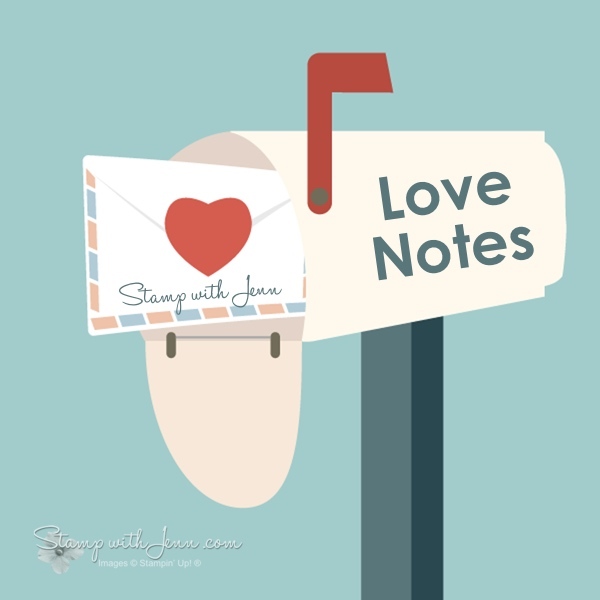 For the next week, I’ll be featuring “Love Notes” or Valentines Cards on my blog. 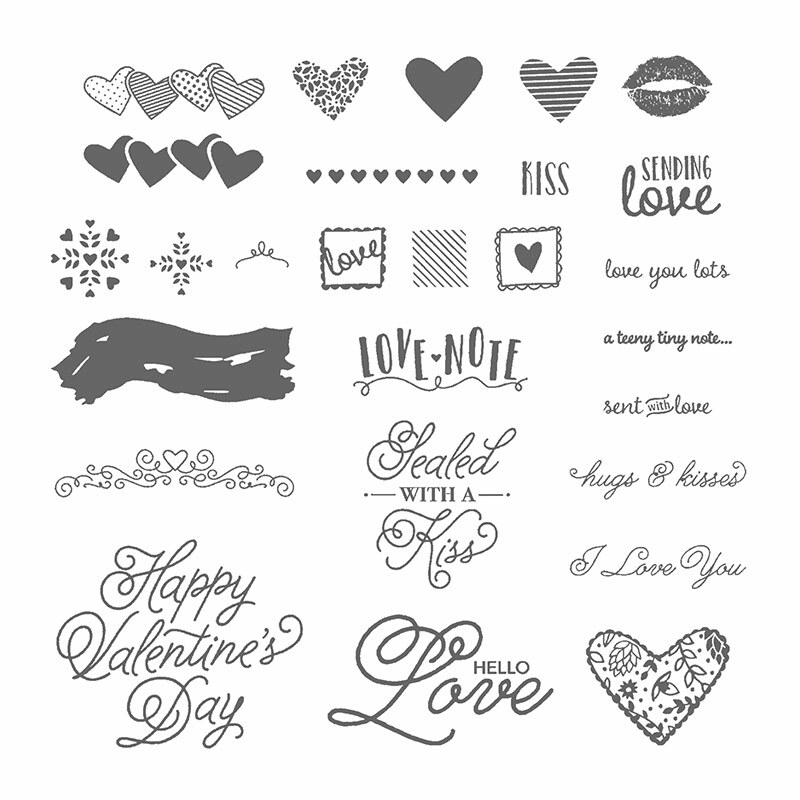 And they are all made with the fabulous new stamp set called Sealed with Love (pictured below) and the matching Love Notes Framelits from Stampin’ Up! (from the new Stampin’ Up! Occasions Catalogue). There are so many amazing pieces to this stamp set. You could use this set for so much more than just Valentines cards. Just a “Love you” or little “love note”. Seriously, my favourite part of the stamp set are the sayings, the swoosh and the kissing lips! For all the supplies to make these “Love Notes”, please click on any of the pics below or click on “supply list” for a full print out of all the supplies.